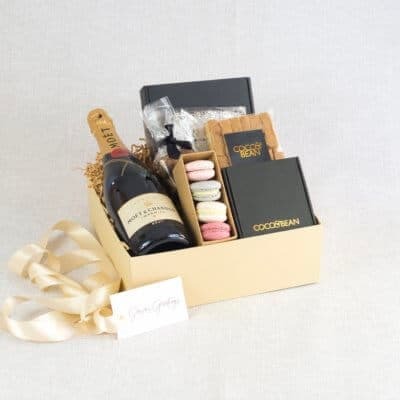 Presented in a beautiful keepsake gift box tied with a satin ribbon bow. 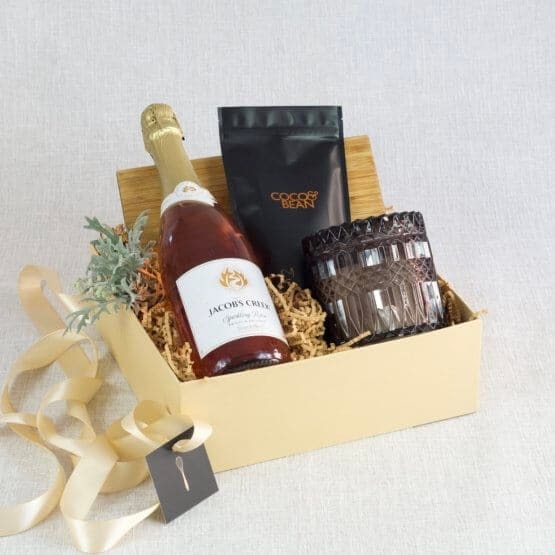 The Sweet Home Hamper is the perfect gift for the new home owner, presented in a beautiful gift box and comes complete with memorable keepsakes gifts that your clients will love and remember you for. 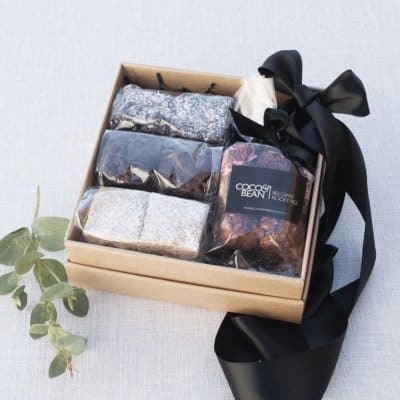 We love making it easier for you to send a quality Australian made gift, and pride ourselves on creating the finest gourmet gift boxes that are made fresh to order. 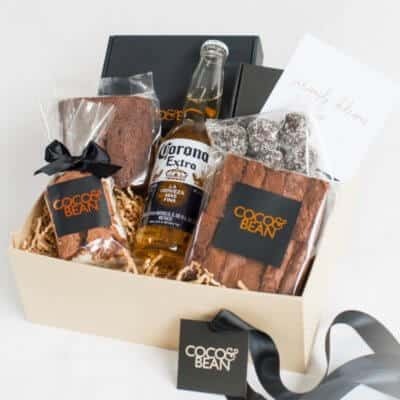 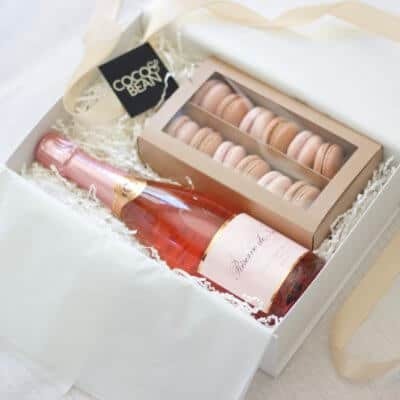 Here at Coco & Bean the quality of our gift hamper products is based on our methods and values: that real food, made fresh is best and perservatives and artificial ingredients do not belong in the kitchen.